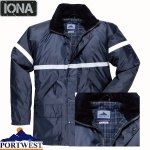 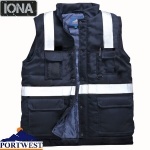 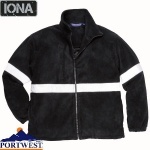 When functionallity, added visibility and waterproof protection is required, look no further than the Iona lite range. 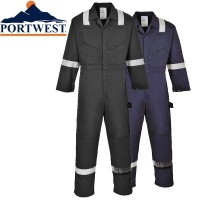 These garments are certified to the highest waterproof standard EN343 (class3). 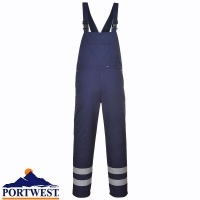 Manufactured using 300D Oxford Polyester with a PU coating, they are seam taped to ensure total protection against the rain.